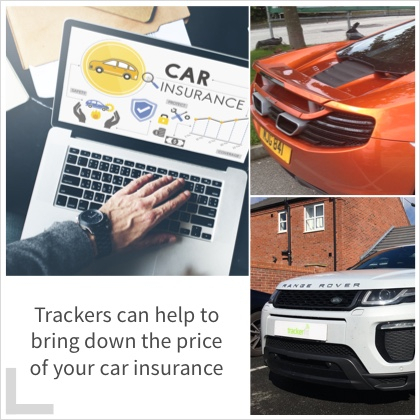 You may think that a car tracker just tracks location (which is nonetheless a highly useful feature), however, you’ll be pleased to know that car trackers can actually do far more than that. For example, trackers can help to bring down the price of your car insurance. 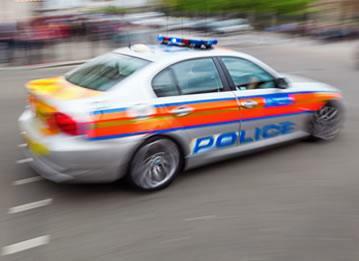 If your car is stolen, it’s more likely to be successfully recovered if it has a tracker installed, therefore, you can expect the cost of your insurance premiums to reduce. Furthermore, as car trackers constantly monitor the route that your vehicle takes, you can use this information to see how you could cut down your journey and save fuel. 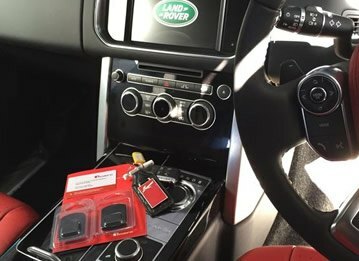 Car trackers are relatively inexpensive pieces of kit that could help you save serious money in the long run! When purchasing a car tracker, it’s easy to focus on the quality of tracker itself and overlook the quality of the installer. But it doesn’t matter how intelligent and high spec a car tracker is if it is installed incorrectly. 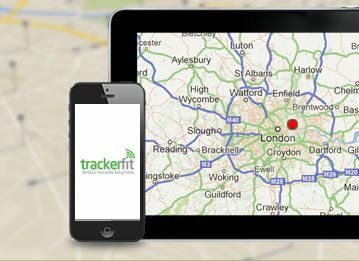 At Trackerfit, all of our trackers and all of our installers are Thatcham approved. 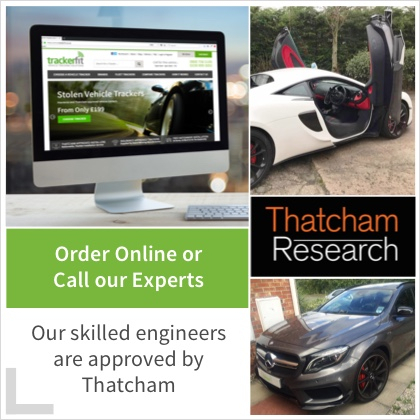 Thatcham has been testing after-market security systems since 1992, and their recognised installer scheme is designed to reinforce the safety and security of your aftermarket installation, meaning you can rest assured that your tracker will be installed by an approved expert. 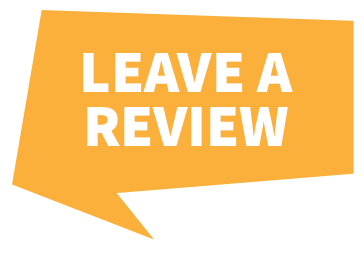 One of the questions you may have before getting a tracker is installed is whether it will work abroad – perhaps you’re planning a long holiday or regularly work overseas. The good news is that we have a great selection of trackers that function aboard. 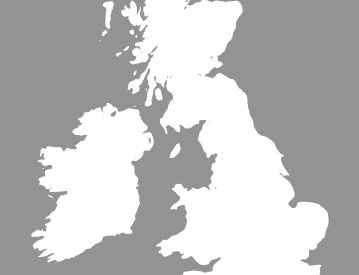 For example, the SmarTrak Keyguard Pro offers full European coverage, and the CobraTrak Plus with Web Access tracker works not only across Europe, but also in Russia and South Africa. 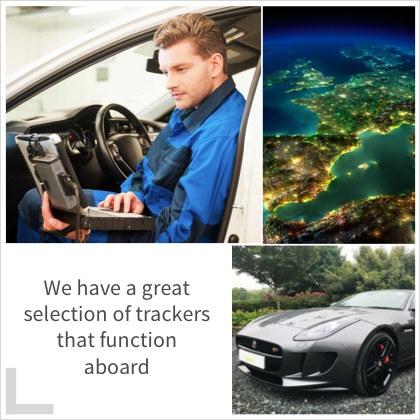 Car trackers are useful for a huge variety of reasons; if these reasons sound good to you, get in touch with Trackerfit today!